PHOTO by RITA SANDO Left to Right: Esther Baca, Salvador Hernandez, Annalie, Lily, and Martha Lopez. Girl Scouts Annalie and Lily completed their Bronze Award Take Action Project, “Read, Lead To Succeed.” The girls began the project in May earlier this year and recently completed it on August 8, 2014. The goal was simple: a book for every child in the Southwest Region. “I think we made a difference in our community! Because of the happiness I saw on the children and their parent’s faces. I learned that doing special things for your community isn’t work, it’s a small gift of giving back,” said Annalie, age 10. These two Junior Girl Scouts are from Spirit of the Valley, Troop # 40782 . Both Annalie Garcia age 10, & Lily Carroll age 9, have been working on their Bronze project since May of this year. Their goal was to be able to give the children in their area a book to read during the summer school break. 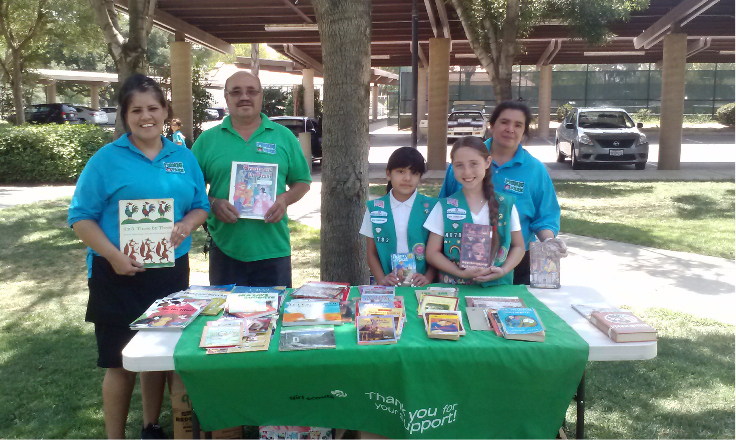 Their plan of action was to get as many books as possible donated by their community using resources such as their schools, churches, friends & family, and even their own council, San Gorgonio, to get the word out that they needed books! They also had to reach out to Vincent J. Ponce, Perris Elementary School District’s Superintendent to collaborate with their “Picnic In The Park”program directed by Jodi Yager, PESD, Director of Nutritional Services. The program allows children (under 18 years old) to have lunch in the summer when school is not is session. The girls used this program as an opportunity to distribute the 1,615 donated books that they had collected and sorted according to age/ grade level to the children that attended the lunch program. 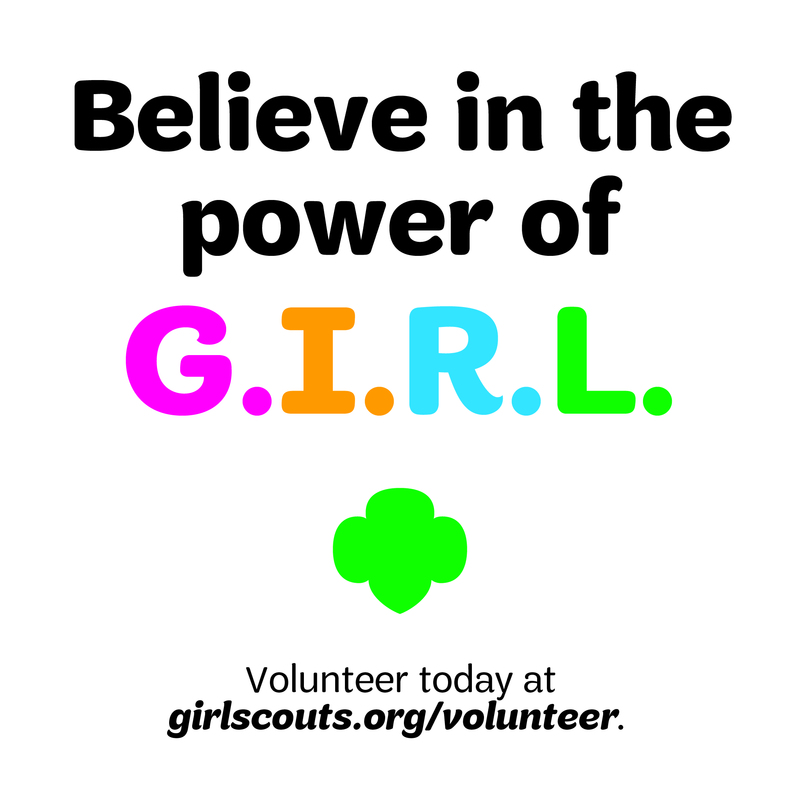 Both Annalie & Lily learned that when you show courage to make the world a better place by bringing your community together it makes you proud to be a Girl Scout! 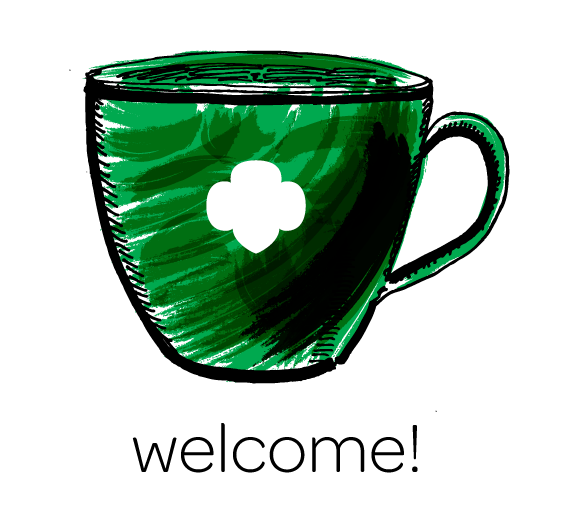 Previous Previous post: Be a Girl Scout dad? 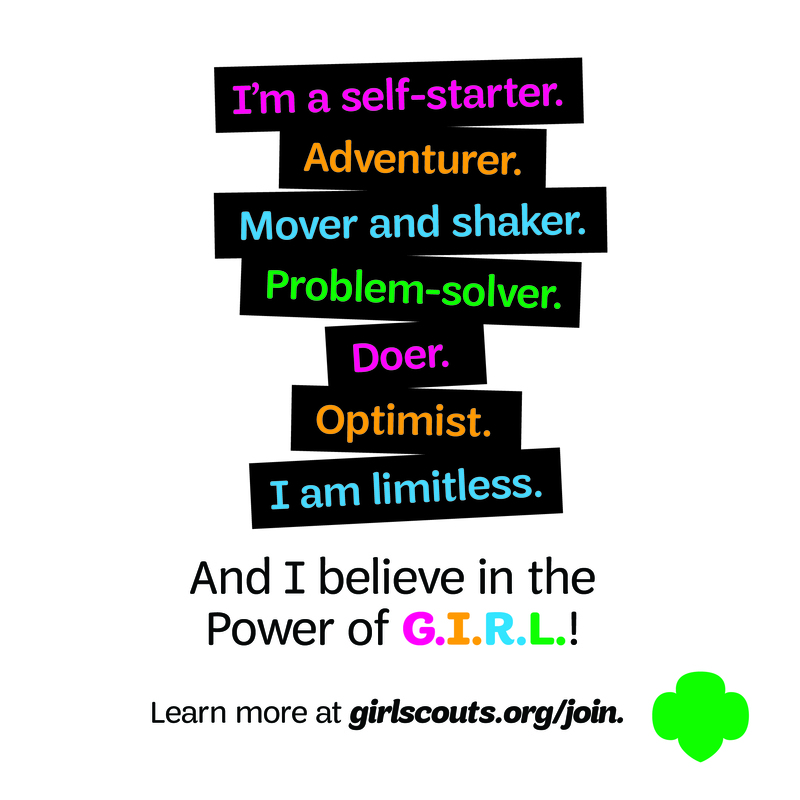 Yep, Girl Scouts isn’t just for moms!